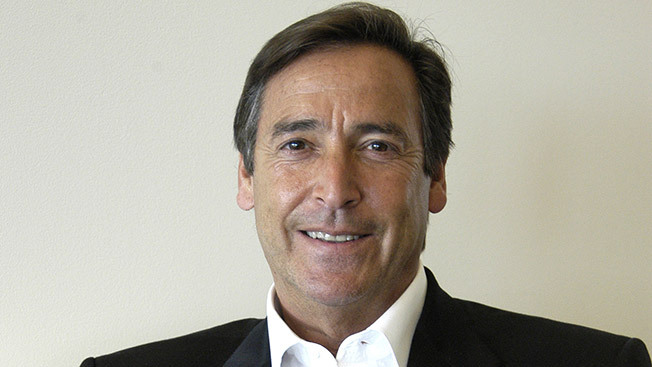 Bill Koenigsberg, founder and chief executive of Horizon Media, is the new board chair of the 4A’s, succeeding Chris Weil, chairman, CEO of Momentum Worldwide. Koenigsberg, who has been serving as vice chairman, is the first chairperson from a media agency to head the 4A’s board and will serve a two-year term. Koenigsberg leads a 4A’s board with directors-at-large including Shane Ankeney, chief client officer, Initiative U.S.; Matt Anthony, CEO, North America, Young & Rubicam; Andrew Benett, global CEO, Havas Worldwide; Lisa Donohue, CEO, Starcom; Brad W. Brinegar, CEO, McKinney; Kathleen Brookbanks, COO, OMD USA; Susan Credle, chief creative officer, Leo Burnett USA; Sarah Hofstetter, CEO, 360i; Michael Houston, CEO, North America, Grey; John Montgomery, COO, North America, GroupM Interaction and Linda Sawyer, CEO, North America, Deutsch Inc.
Sharon Napier, CEO, Partners + Napier, continues in her term as 4A’s board of directors’ secretary-treasurer.